This is Colin a gorgeous little boy who will live on in my heart forever. It’s because of him and the many others who were murdered by those responsible for their care that gives me the strength to fight for justice and the protection of future generations. Love to Jan & big Colin today and always. For those who do not know, Colin was a haemophiliac, super-infected and left to die as medical professionals watched on in the name of research. This couple’s son died when he was just seven after being infected with HIV and Hepatitis C – one of the thousands who fell victim to the NHS blood contamination scandal. Twenty eight years later his parents remember how someone painted the letters ‘AIDS’ on their house and car, how their friends stopped visiting them, how Colin missed out on life opportunities – but also how he remained fearless in the face of death. This wholesale mass murder was exported around the world. Even today governments, such as the UK, along with other Commonwealth countries refuse or resist to bring answers to the victims. A memorial ceremony is been held in Newport, Wales by the family of a victim of the Contaminated Blood Scandal. 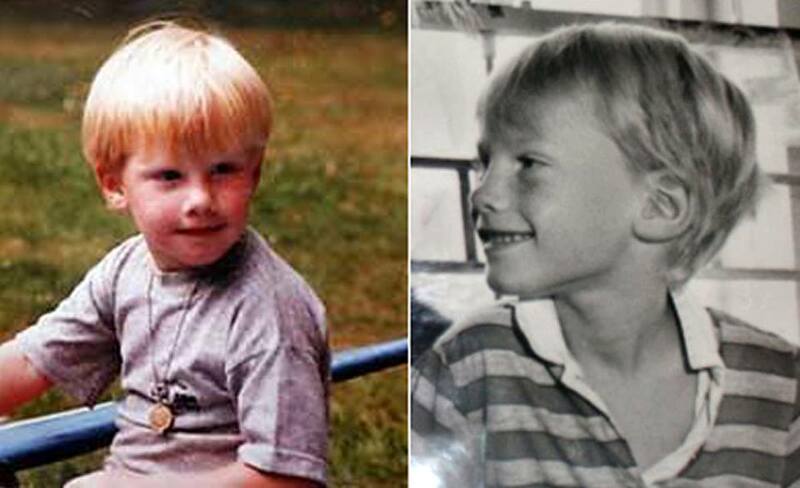 Colin Smith was just 7 years of age when he died.